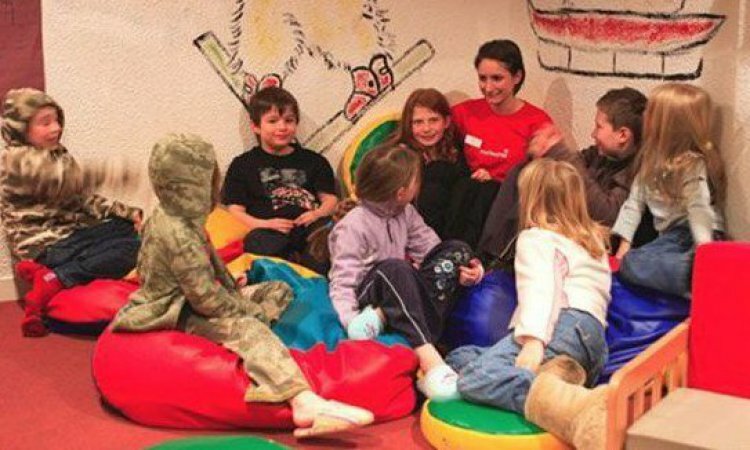 Chalet hotel Tarentaise is extremely child friendly with a spacious crèche and outdoor play area. Open from 9am to 5.30pm daily and fully staffed by a team of qualified nannies, there are four childcare clubs for children from ages 4 months to 12 years. A free Evening Listening Service which runs from 7.30pm to 11pm allows parents to relax over dinner whilst the children enjoy quiet time supervised by the nannies with a dvd and a story. The hotel crèche is fully equipped with all essentials such as cots, potties, bottle sterilisers and fridge. There is also a parents kitchen facility for any late night feeds. The Baby Club provides a warm, homely and secure environment. One nanny to two babies is provided so the little ones are soon settled and contented. Your baby's day is organised to fit in with their needs and, wherever possible, to your times for naps, milk and feeds. So when your holiday's over, you'll hopefully be able to slip back into your normal routine. The Toddler Club is perfectly set up for this most lively-minded age group. Throughout the day the nannies lay on a busy programme of games, stories, music and art to keep toddlers amused. Weather permitting, there are buggy outings and snow play for the older toddlers. Where possible, they try to ensure that children have the same nanny all week, and will do their utmost to adapt to your child's usual daily routine. The Mini Club is pure fun! Children will enjoy sledging, snowman building and exciting cable car rides - often with a stop-off for a cup of hot chocolate. The action continues indoors, with a full programme that includes arts and crafts, face painting and games. 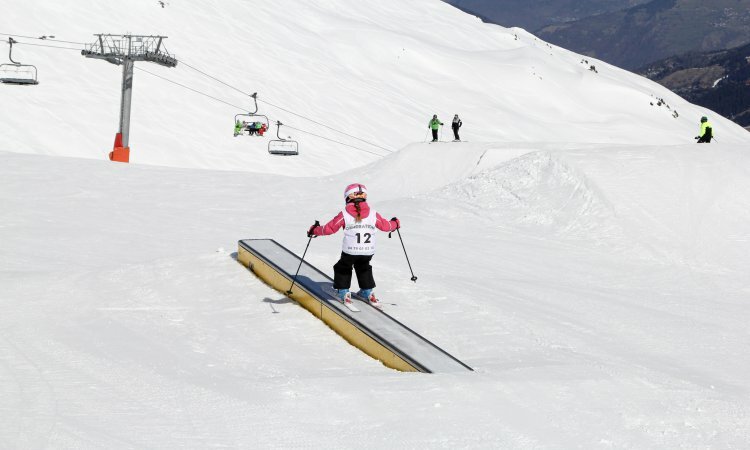 If you've a 4 or 5 year old who'd like to combine crèche activities with learning to ski, they can arrange ski lessons* with a recommended ski school* and include the drop-off and collection service provided by their nannies. * Ski school lessons are at an extra cost. In the Kidz Club it's all about action, with the emphasis on having fun in the snow. And if your children also want to ski, they're still welcome to join. The nannies can take them to our Tarentaise recommended ski school* and bring them back for lunch with the others from Kidz Club. For non-skiers there's a packed programme of entertainment from sledging, snow sculptures, face painting, games and treasure hunts. The energetic nannies also supervise excursions such as bowling and ice skating for which there's a small extra charge. *Ski school is at an extra cost. The supervised Evening Listening Service is open from 7.30pm until 11pm six days a week and offers a quiet sleeping space for little ones and a comfy area for those who want to watch a DVD or listen to a story. Babysitting is available at an extra charge but subject to availability.